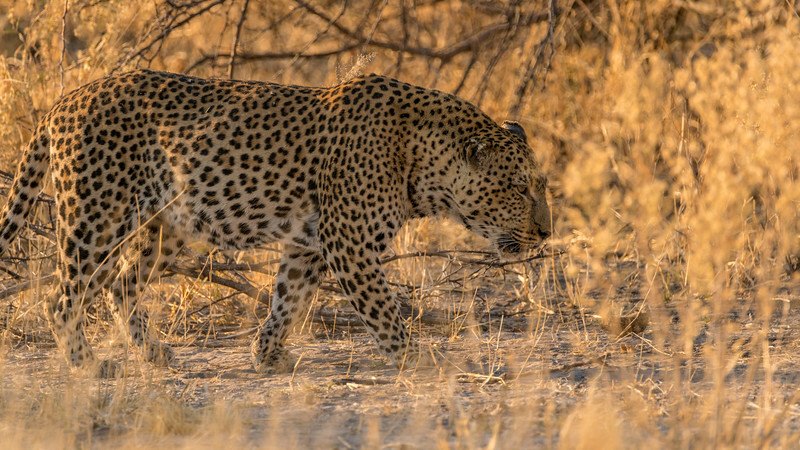 Leopards are nocturnal, the start of our day was the end of his. He was very casual about us. With the new long lenses and big sensors one can photographically capture an animal while maintaining distance.